Here you determine the price. 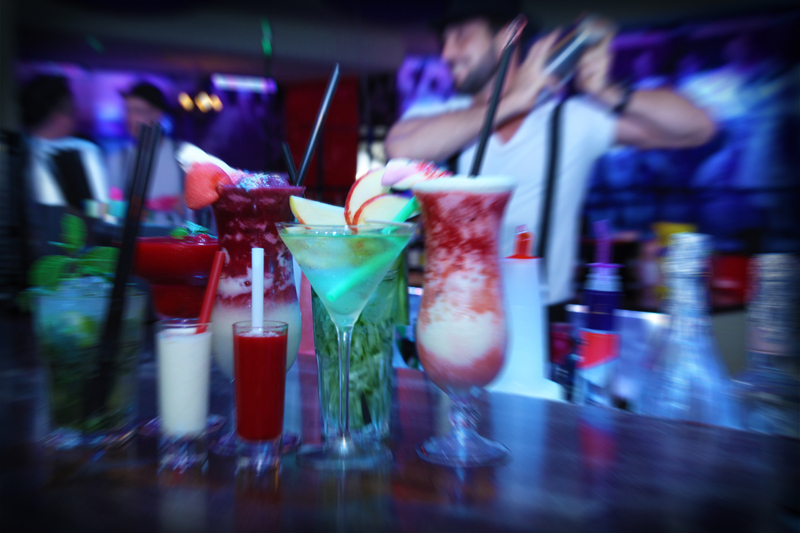 The prices of cocktails depends on the quantity sold and falls or rises constantly. Berlin’s newest dinner and show attraction at Alexanderplatz! Here at Alexanderplatz, where Berlin is dazzling its guests with a beautiful view of the Television Tower, we are welcoming you to enjoy a day with original Berlin beers and food, or letting the day go by with live music, a colorful show program, karaoke and delicious cocktails. Upon entering the bar you will travel back in time. The atmosphere is exciting and colorful. The walls are covered with black and white photos from historical Berlin and pictures from stage shows in elapsed time. The impressive ambience is inviting with its precious chandeliers and the comfortable Chesterfield sofas to linger on. Through the over 15-meter long bar, with an enclosed show stage, “Knutschfleck” has a reminiscence of an old fashioned Varieté or better yet, the movie “Burlesque” with Cher and Christina Aguilera. Upon entering the venue, eyes will fall immediately on the bartenders in white shirts, suspenders and bowler hats- who take care of creating the fancy cocktails. You will be welcomed by a friendly waitress wearing 50s style clothing. The first look at the cocktail menu makes the decision difficult. In addition to classic cocktails, like Mojito or Cosmopolitan, there are over 100 cocktails with unusual names on the menu to choose from! Here the guest determines the price from Monday to Thursday. You can observe the rising and falling prices on one of the screens, or simply use our cocktail exchanges app at iTunes or Google Play so you can track global prices anytime. Knutschfleck, the Berlin Variety, the new attraction in the capital! Who wants to take the microphone themselves? Come on Tuesday & Thursday for karaoke night and showcase your talent! But be careful, it is filmed! Our operators are also music producers and maybe you will find yourself quickly in a professional music studio. Every Friday and Saturday evening experience an enchanting, colorful stage shows filled with acrobatics, live music, and the Knutschfleck Show Dancers. A thrilling and exciting program with songs by Hildegard Knef and hits from the fifties, eighties, and nineties, up to the current music. The physical well-being is also taken care of here in Knutschfleck. Traditional German food like Tarte or baked potatoes, desserts such as pies and cakes, and nachos are made with love in our kitchen. Gambas (all you can eat) are available as well. 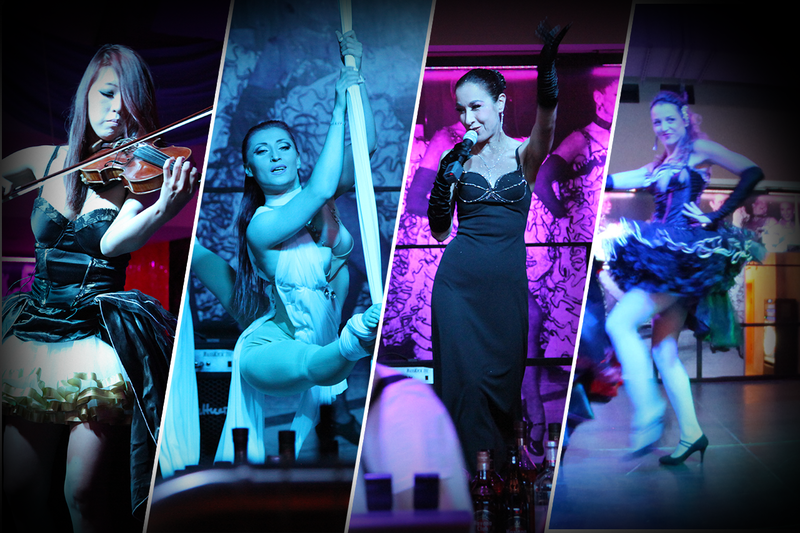 Every Friday and Saturday evening experience an enchanting, colorful stage shows filled with acrobatics, live music, and the Knutschfleck Show Dancers. Extensive repertoire of rock, pop , Latin , Salsa , R & B , Hip Hop, House and Black Music , and the best of the last 5 decades ! In the exceptional cocktail and show Location Alexanderplatzdine you can enjoy fresh and tasty Gambas – all you can eat together fresh bread and our homemade aioli . In the cocktail Stock Exchange the price changes based on the demand . This means you should keep the ” Index ” of the drinks in the eye , and then purchased at a favorable price. 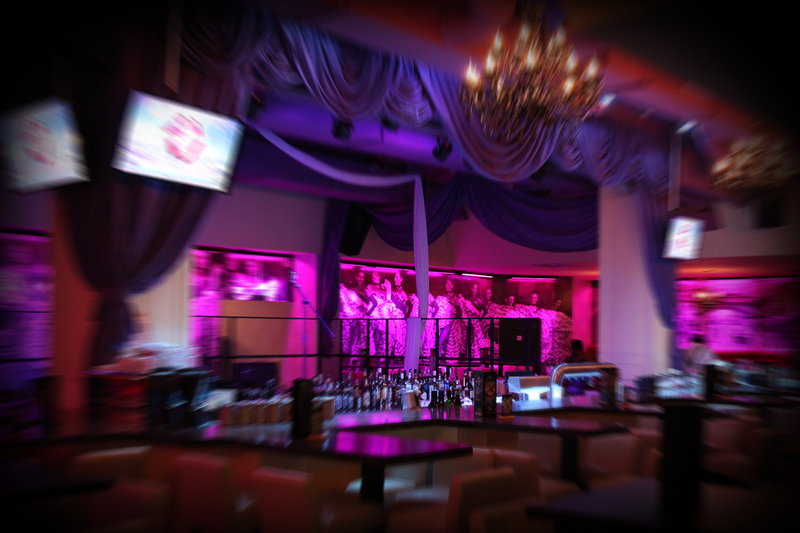 Whether bachelor party , corporate event or just a private party for you and your best friends – our team makes your evening unforgettable . The Knutschfleck team looks forward to seeing you !